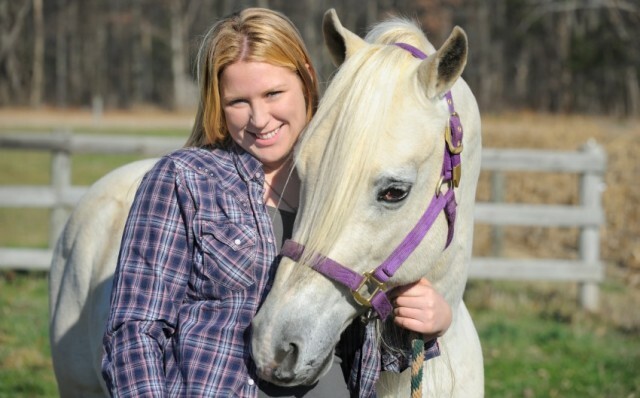 OUR FOCUS	ALL POINTS EQUINE LLC IS A LARGE ANIMAL AMBULATORY VETERINARY PRACTICE SERVICING NE PA.
OUR CLIENTS	WE ARE DEDICATED TO THE HEALTH AND WELL BEING OF OUR PATIENTS AND THEIR OWNERS. GOATS, SHEEP, LLAMAS and ALPACAS. All Points Equine is a large animal ambulatory service founded in July 2012. We service Northeastern Pennsylvania including the Pocono’s, Greater Lehigh Valley as far south as Upper Bucks County. 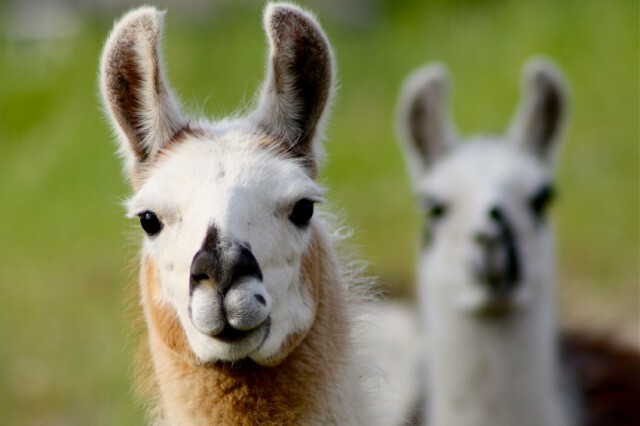 Our patients include horses, goats, sheep, llamas and alpacas. 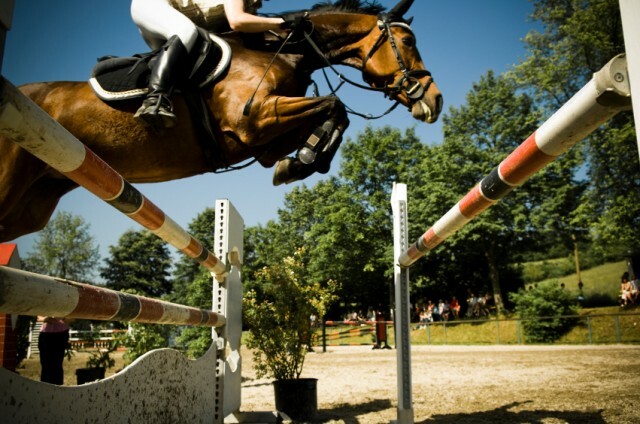 Our clients range from professional equestrians to the backyard horse enthusiast. We also provide limited after hour and weekend appointments to accommodate clients’ busy schedules! Our goal is to provide compassionate service for “All Points” of your veterinary care.